Gurudwara Prabanthak Comittee and Sadh Sangat welcomes you to Gurdwara Singh Sabha Ulm. 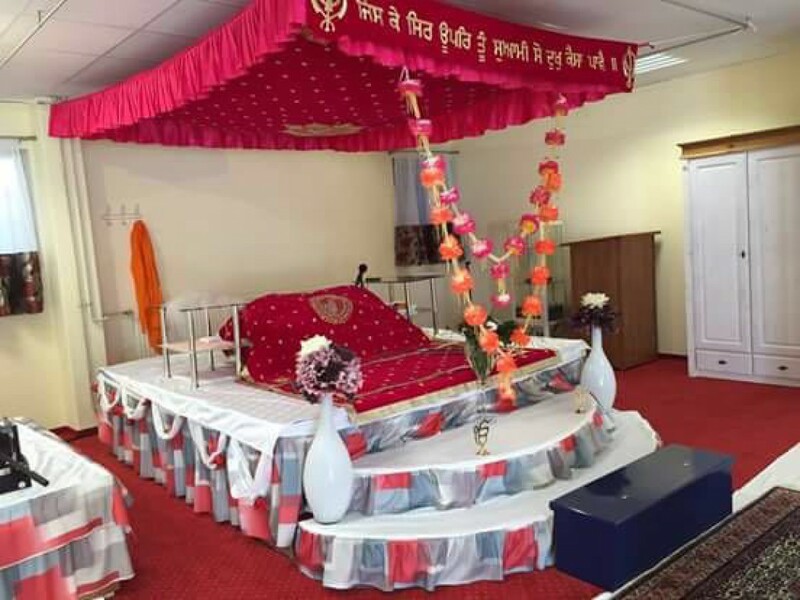 Sikh Gurdwara in Ulm was founded by dedicated Sadh Sangat and sevadaars on 10th January 2015. Sikh Community is growing rapidly and local Gurudwara in Ulm serves as a holy place to worship. Our Daughter is going to join Ulm University for a masters degree. Wanted to know how often do you have kirtan programmes in the Gurudwara. Also how far is the Gurudwara from the university. Kirtan darbar is every Saturday from 11:00 am till 3:00 pm and on Sundays from 10:00 am till 1:30pm.